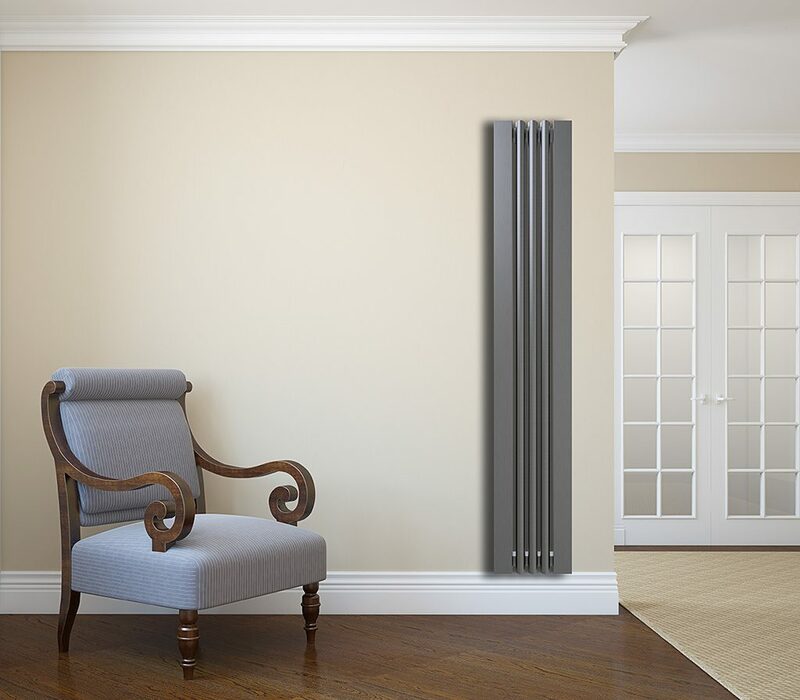 The Deva is simply one of the best styled radiators available from SBH. The combination of rectangle tubes mixed with round and a solid chunky feel adds to the drama of this radiator. The Deva can be floor standing with the "feet" version which stand directly on the floor surface. The Deva standard has a brushed finish but can be supplied polished or with a combination of brushed and polished.